Eat vegan and love Italian food? The new plant-based menu at Don Giovanni in Manchester city centre is for you. 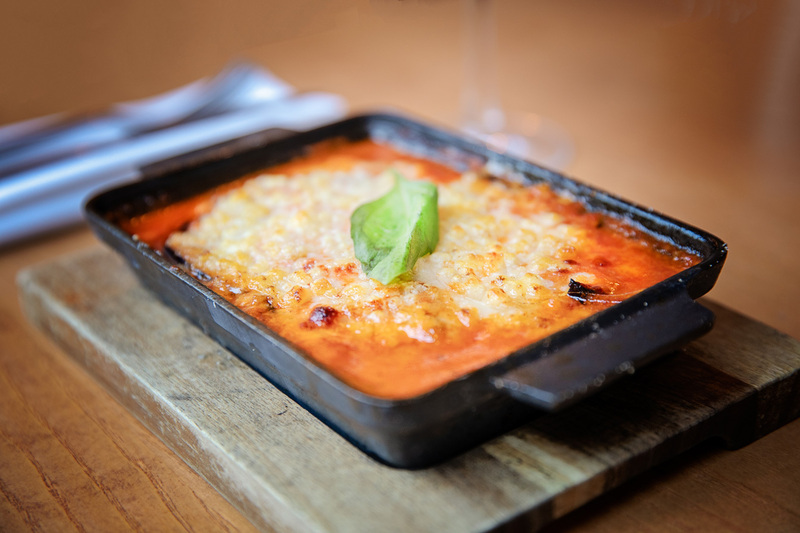 We've created a full menu of vegan Italian dishes – including a range of starters, mains and desserts – with plenty of inspired options you won't find elsewhere. Try our starter of puttanesca panzerotti (pastry triangles filled with spinach, capers, olives, and vegan parmesan). Then opt for one of our vegan pasta dishes or our popular vegan pizza made with vegan mozzarella, artichokes, spinach, black olives, pine nuts, cherry tomatoes and rocket. For dessert, why not indulge in our beautiful vegan panna cotta served with a berry compote? There are many more options to choose from – why not explore the menu?